The Pirce Wall Lamp was designed by Giuseppe Maurizio Scutella for Artemide in Italy. This is a wall mounted luminaire for indirect halogen lighting. 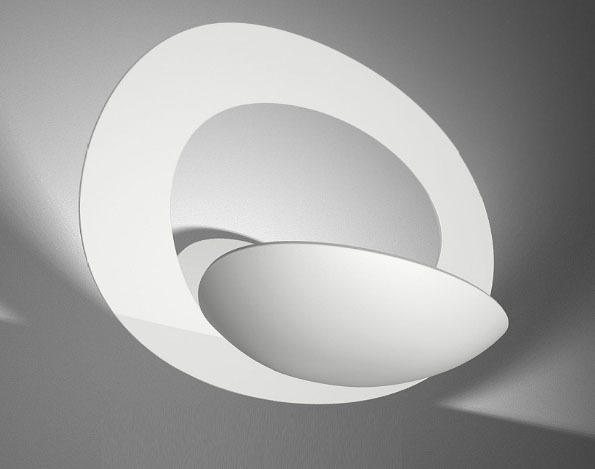 The Pirce wall lamp has a body structure made of painted aluminum. A tasteful and futuristic designed wall lamp that would enhance the beauty of room with its diffused light.